So you want to buy a color copier for your office, huh? We'll then there's going to be a few things that you'll want to consider before making your big purchase. Fortunately for you, we have quite a bit of knowledge and expertise in this business and we'd like to share with you some tips. So without further adieu, let's get started. Here are some things for you to consider when buying a new color copier for your office. Image quality is one of the key things to consider when looking to buy a new copier. 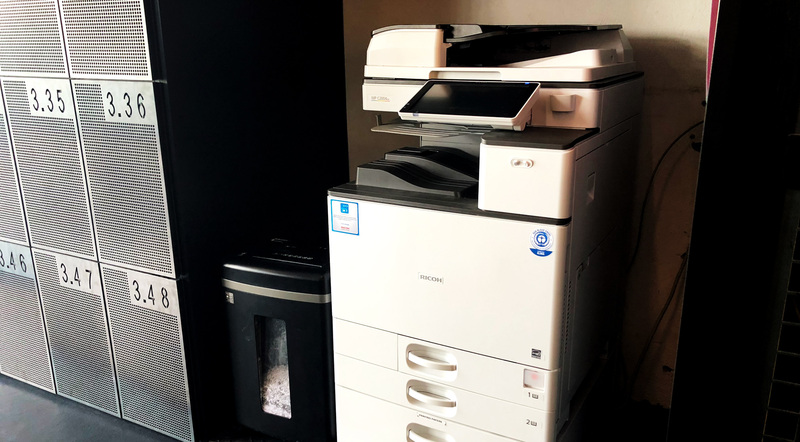 If your business is one that relies on high quality document, brochures or even photos than you may want to consider a copier machine with high resolution. Conversely, if your business needs color documents, but only for small graphics here and there, then one with moderate resolution might suit your needs just fine. Is your current copier always busy with copier jobs? Do your employees need to queue up their copier jobs? Well, then you might be needing a copier machine that can work really fast! 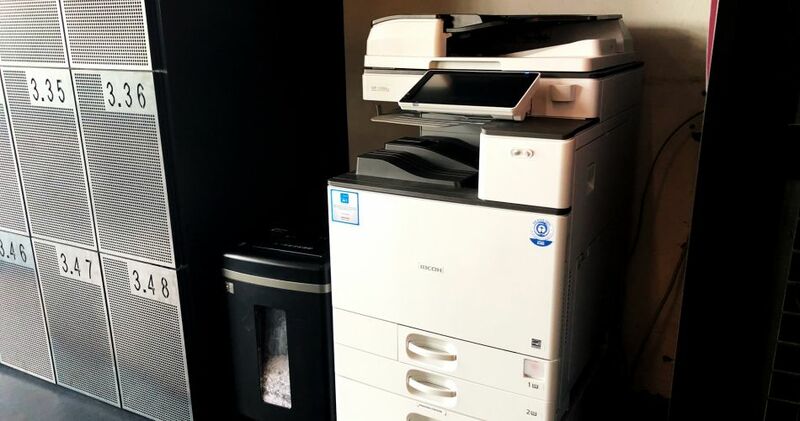 if you're a medium to large business than you might also consider looking for a copier machine that can hold a lot of paper. If not, then you might find a lot of time being wasted reloading the paper tray of your machine. For a medium to large business, a copier machine that can handle about 100,000 copies per month at 35-45 pages per minute (cpm) is probably a good option for you. And if you're a business who only needs to make a fraction of these color copiers, then consider a smaller model. Does your business need to make booklets, covers, secure watermarks or other such specialties? Well than this might be something to consider when purchasing a new color copier. Not all copiers can perform these functions, so be sure to contact a knowledgeable sales rep who can walk you through these functions. How important is the look and feel of a copier machine to your office? These machines can be quite big after all, so a big, poorly designed copier can be quite an eyesore. Your employees are in the office for 8 hours a day, so you might want to choose something that is not too bad to look at! You might also consider the space that you plan to install your new copier in. What is that space like? Big? Small? Facing a window or a door? These are things that you're going to want to address to your sales rep so you can find the right copier.